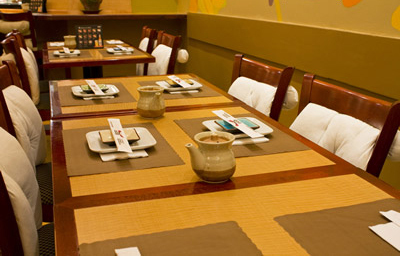 Traditional Japanese & Sushi menu selections are available for both dining in and take out. 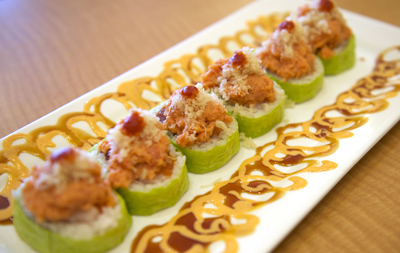 Sushi Cocoro is a local favorite in Franklin Lakes. 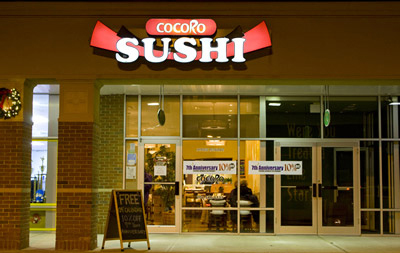 “Cocoro” is Japanese for heart. 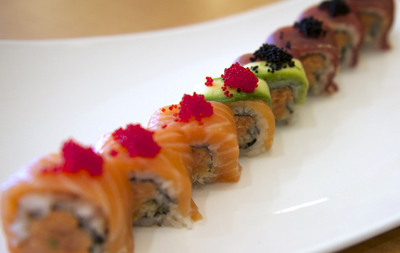 Sushi chef & owner “In”, prepares the freshest Sushi and Japanese specialties with spectacular presentation from his heart. 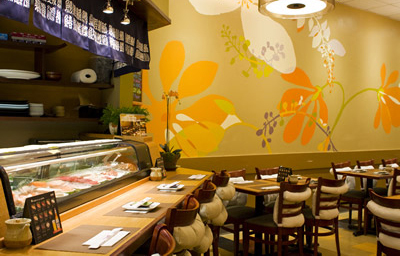 Traditional Japanese & Sushi menu selections are available for both dining in and take out. 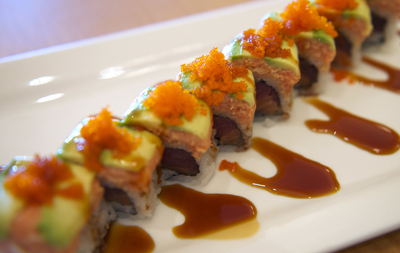 The menus also offer a variety of high quality fish and special rolls. 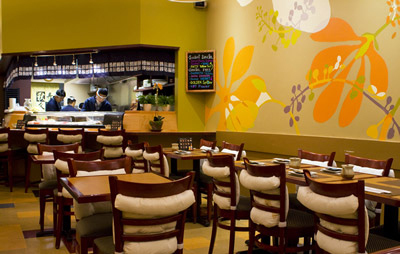 We are conviently located near I287 & Rt. 208 in Franklin Lakes, NJ.